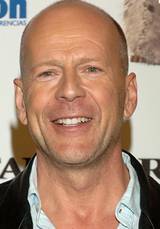 Bruce Willis, actor and producer, this award-winning star has distinguished himself in dramatic, comedic and action roles. Before his big break, Willis worked as a security guard at a nuclear power plant, a driver at a DuPont factory and a bartender. 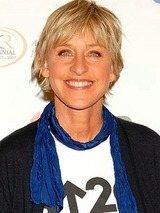 Ellen DeGeneres, TV host/ comedian has become well known for her quick wit, enthusiastic dancing and words of encouragement on American Idol. DeGeneres worked a lot of jobs on her way to fame and fortune including waitress, house painter, bartender, clothing saleswoman, oyster shucker, vacuum saleswoman and law office worker.